Georgy Minasyan (Minasov) (born July 18, 1933) is an Honored Artist of the Republic of Armenia, duduk master player, inventor, teacher, music educator, and founder of Dudukner Ensemble in Yerevan, Armenia. He graduated from Baku Musical College where he performed with Follk Instruments Orchesta of Azerbaijan State Radio and Television as a solo performer. In 1983 he moved to Yerevan Armenia and joined the Gussan and Folk Music Ensemble. Georgy Minasyan currently teaches duduk at the R. Melikyan Music College in Yerevan and performs locally and internationally throughout the world. In 1998 Georgy Minasyan founded The Dudukner Ensemble that has been performing internationally for over a decade. They have performed and scored music in award winning films, including the 2004 documentary entitled, ‘Eternal Hour’ (a film about Narekatzy), the 2005 Kiev International Film Festival First prize winner, ‘In the Open Air’, and won first place during the ‘Golden Apricot’ film festival in Yerevan, Armenia. In addition to numerous scoring for international films, they gained high praise for the film, “Long Way Home’ featuring Isabel Bayrakdarian for their outstanding arrangements of three folk songs by Komitas. The most recent international performance took place in Toronto, Canada on January 26, 2019 where maestro Minasyan performed with his trio in Mystical Duduk in Toronto. Georgy Minasyan has performed internationally throughout Western and Eastern Europe, Middle East, Russia, and North America. He played with artists like Isabel Bayrakdaryan, Sarah Vaughan, Dizzy Gillespie, Sweets Edison, Ron Carter and more. Besides being a masterful performer, Georgy Minasyan is also an experienced teacher, an inventor and a tireless investigator of the instrument. 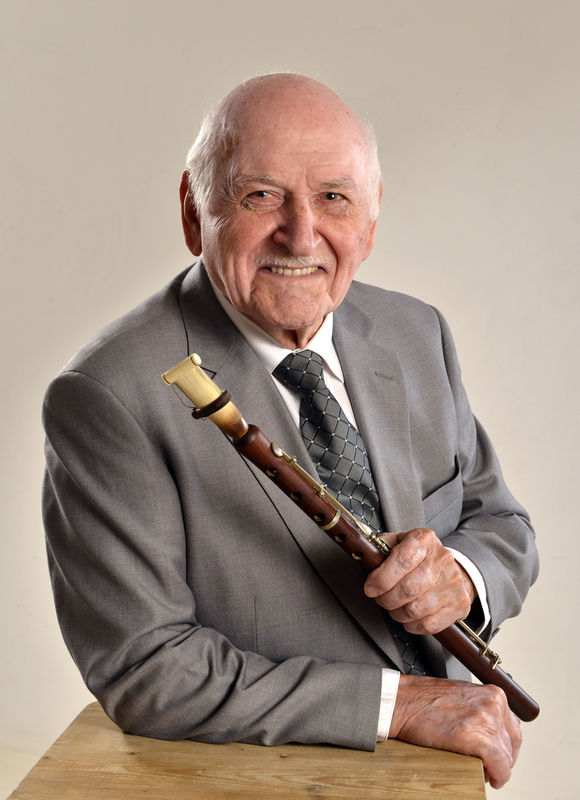 His patented modifications include adding a system of metal levers to traditional duduk to essentially increase instrument’s range and significantly enlarge its repertoire beyond traditional folk tunes. Georgy Minasyan is the author of three academic music books on how to play duduk. Armenian Duduk: Complete Method and Repertoire is a result of many years in the performing and teaching experiences of Georgy Minasyan, in whose “artistic laboratory” because of his inquisitive mind he never stops, not even for one minute.